SEA HORSE, RUN! wins Readers Choice Award from Reader Views | Sea Horse, run! 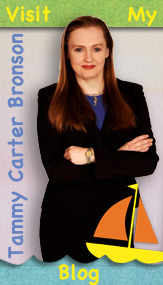 “Sea Horse, run!” is the second place winner in the “Children – Early Reader (6 to 8)” category of the 2011 Reader Views Literary Awards. Winners were announced March 7, 2012, and all winners are given a gold “2012” logo to place on their website or on the cover of their book. Reader Views Literary Awards are open to all authors regardless of residency, however, the books must be published in the English language and targeted for the North American market. Work published by major book publishers are not eligible. Books must have a 2011 copyright date. (Copyright date is on the copyright page of the printed book. Yes, that means copyright date – no, it doesn’t mean a copyright date of 2010 and publication in 2011. This means copyright in 2011.) Submission for more than one category or more than one title is acceptable. Books that have racist themes will be not be accepted. All initial judging will be done by reviewers from Reader Views. They are experts in their fields as well as avid readers. Consider them your reading audience. Criteria for judging is content/originality, presentation/design, innovation, social relevance, production quality, enjoyment/impact, plot/story line, and resoursefulness (depending on category.) Three finalists in each category will be determined by a point system. Final judging will be determined by a jury of judges. Each category has a First, Second and Honorable Mention placement. More than one mention in the category means there is a tie. If there are less than three in a category it means the remaining entries’ scores were below the cut-off point. Our judges are strict! Reader Views is a legitimate, established service for independent publishers and writers. The Association of Independent Authors recognized Reader Views as one of the best websites for both book awards (see winners list) and reviews (see winners list). In January 2007 Preditors & Editors gave Reader Views its “Truly Useful Site Award.” This award is given to websites, designed for writers and publishers, that have proven not only useful or entertaining but also set a standard for other sites to aim for. If you would like to enter your independently published book into the Reader Views book award contest, visit their award page where you can also subscribe to their newsletter. 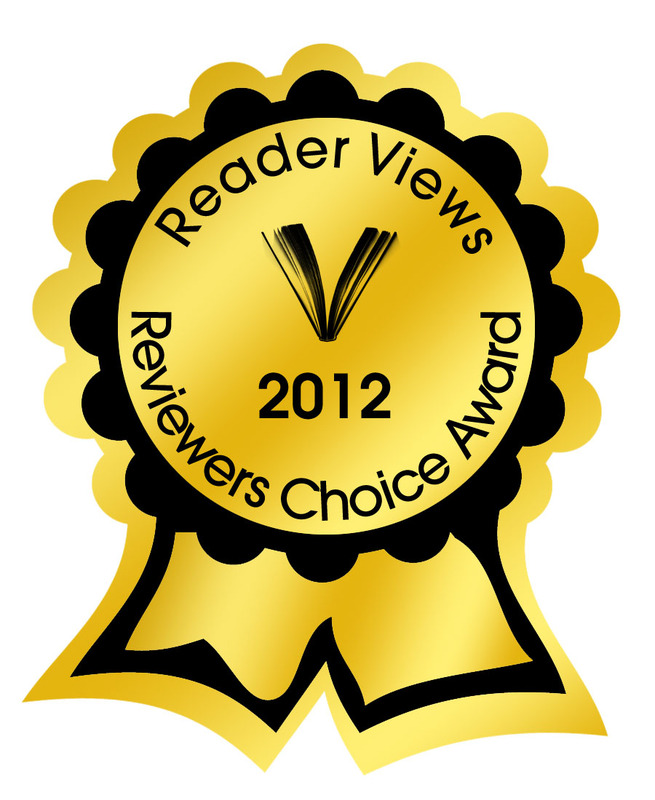 Thank you, Reader Views, for the award!